Now that you have the boards assembled it is time to put them into something. Typically, an enclosure is machined by a machine shop after it is designed by a mechanical engineer. However, a lot of customers are realizing that they can find out if the mechanical design is correct or if it needs some modification through rapid prototyping. Rapid Prototyping is the term that is used to describe additive manufacturing, i.e. 3D printing. 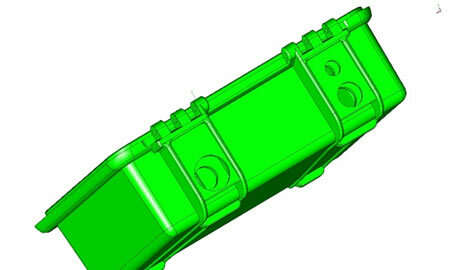 You can have your mechanical design created using a 3D printer vs. a machine shop which uses subtractive manufacturing. You can have your 3D printed parts in a day or so vs. a week or so and at a much-reduced cost. 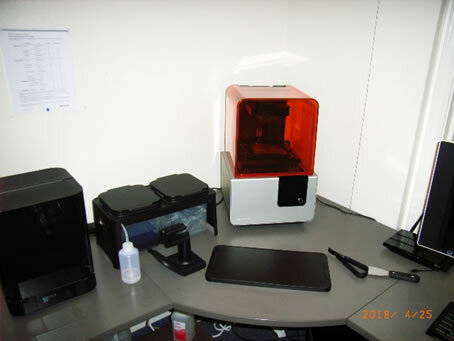 BTI has the capability of 3D printing or Rapid Prototyping using a Formlabs® Form2 SLA printer. The prints are precise and durable and there are a variety of materials to choose from. 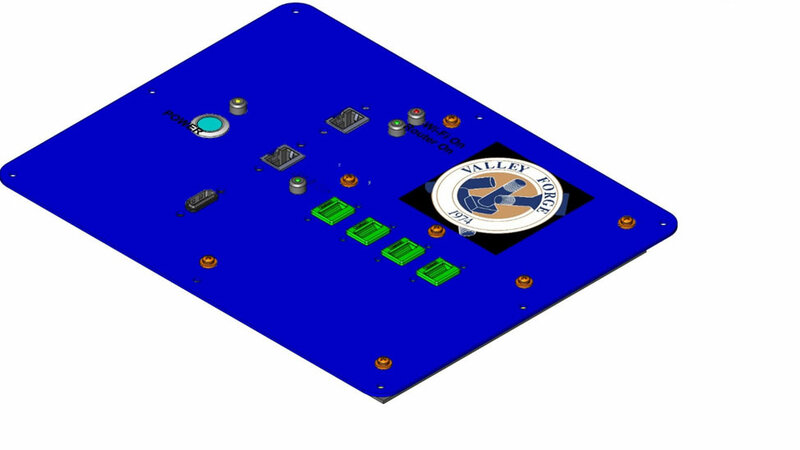 If you have a new enclosure that you want to try out with your new boards, let us help you. Just send us your STEP file and we will do the rest.